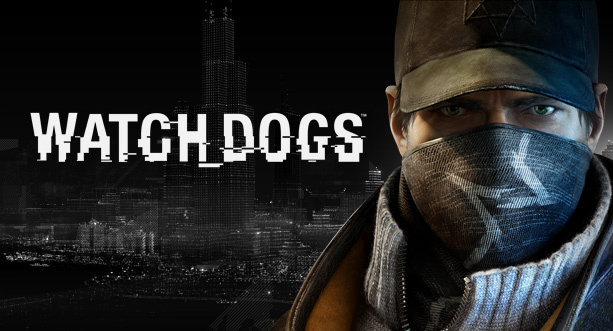 Sethioz Industries Official Blog: Watch Dogs is coming .. it's near ! Watch Dogs will be released on 27th May 2014, it's close, less than 2 months. This game seems absolutely awesome and something we have never seen before, but is it? Will this game really be the future of gaming? I have my doubts, but I'll pre-order it for sure, now that its on steam, it's easy to get it. Let's talk about my doubts, well they recommend having eight core i7 (wtf? didn't know they exist), well guess some typo, but they recommend i7-3770 or AMD FX8350 (that's what i got) and 8gb of RAM, but only GTX560ti video card, that's bit scary that they recommend such crap graphics card, makes me think .. what sort of graphics will it have then? Maybe well optimized? Splinter Cell Blacklist has awesome graphics and it runs like a dream on my PC. Well ultra lags a bit, but turning down some shadows and anti-aliasing will get 60fps easy. Ubisoft has always been known to make good games, except Assassins Creed (i've never played it myself), i've heard that AC series has/had lot of bugs.